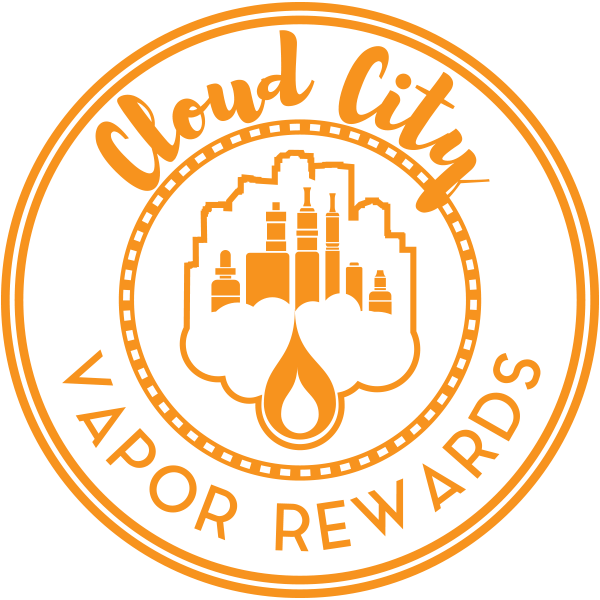 At Cloud City Vaporium, we emphasize the idea of quality. 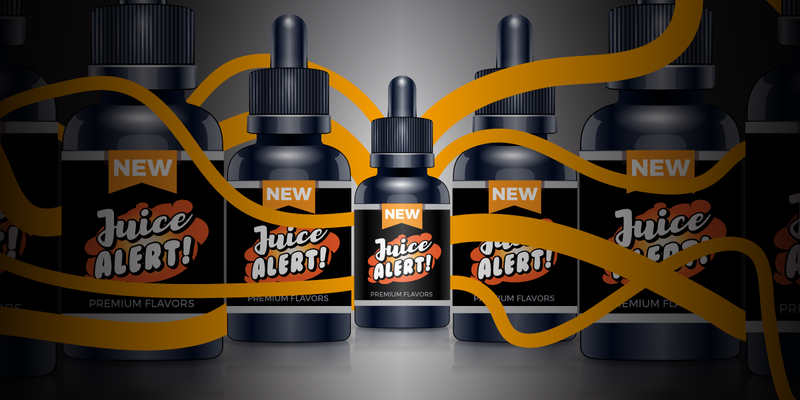 Our extensive juice selection consists of the top e-liquid brands throughout the nation. 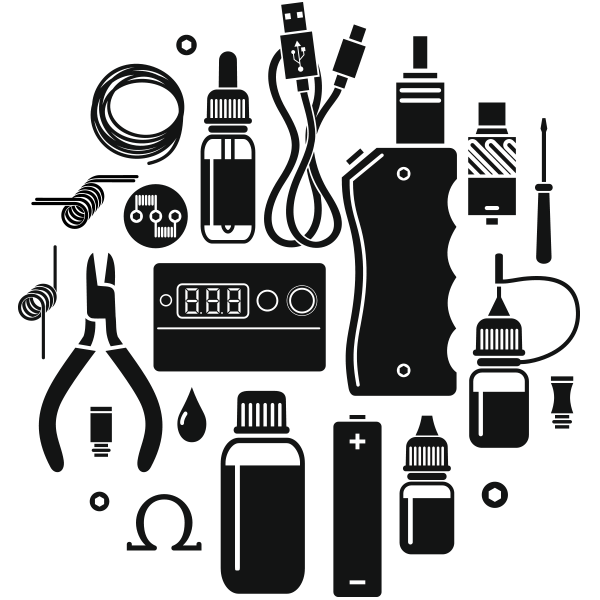 Along with our free mod service, our hardware selection varies to fit any smoker, whether it’s someone who vapes socially with friends, or someone who is trying to quit smoking. 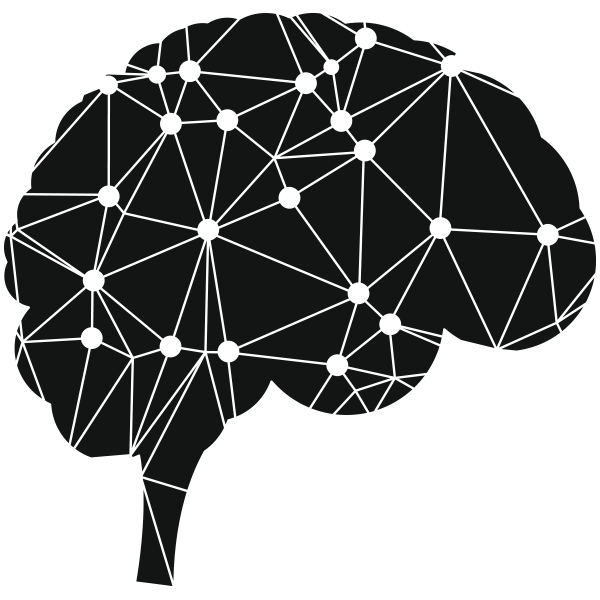 Our staff will work with you to help build the perfect setup to suit your needs. 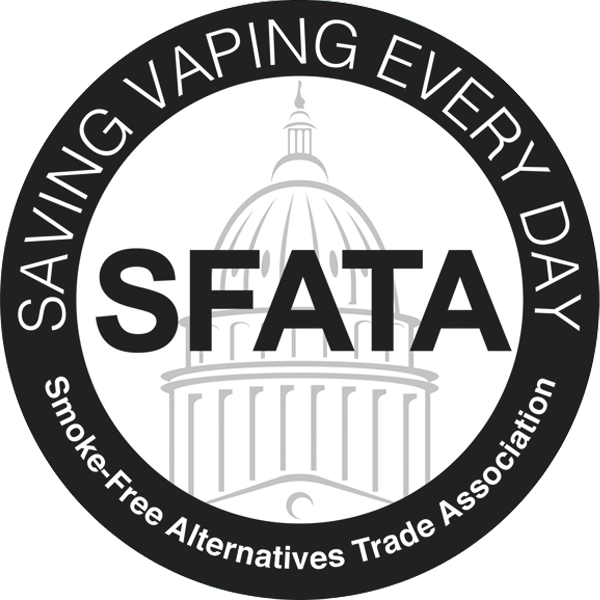 We are proud members of the Smoke-Free Alternatives Trade Association. From beginners to advanced vapers, our friendly staff will help you, no matter what your needs. 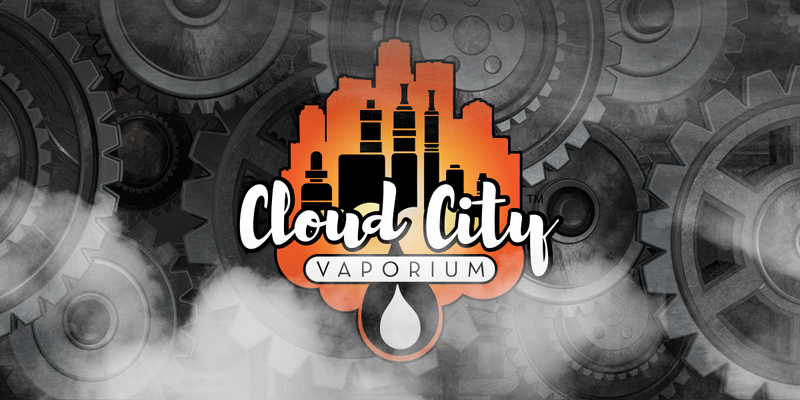 We offer the newest and popular brands of Vaporizers, Mods, Tanks, Atomizers, Coils, Pods, and all other vape accessories. 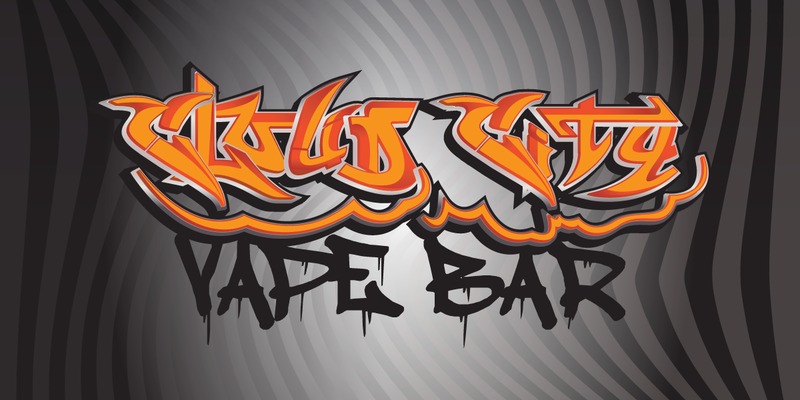 Buy 10 bottles of E-Juice get One FREE. Reward program card is non-transferable and cannot be replaced if lost or stolen. This card is not valid with any other offers, discounts and/or coupons. This card has no cash value. Our extensive juice selection consists of the top e-liquid brands from all over the U.S.A.
STOP IN AND TRY ALL OF OUR FLAVORS!